In 1994, a group of Folsom residents interested in the performing arts formed the first Board of Directors of a fledgling concert association. 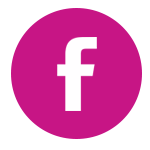 The Folsom Lake Community Concert Association (FLCCA) grew out of their interest and willingness to serve their community. In 2019, approaching the 25th anniversary, the name was changed to Folsom Concert Association (FCA). 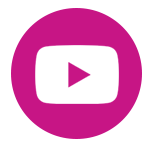 The Association continues its dedication to bringing concerts of the highest quality to the greater Folsom area by contracting with national and international talent to provide diverse genres of music for their patrons and guests. Besides providing quality talent at affordable prices, we give back to our community by providing scholarships, and an outreach program for students and seniors. Each year, the Folsom Concert Association offers scholarships to local graduating seniors who plan to continue their musical education in college. We are able to send professional musicians to our local schools to introduce our student population to performers and various forms of music such as jazz, R&B, bluegrass, harps, etc. The number of seniors who reside in assisted living facilities and memory care facilities is growing rapidly. Many of these seniors find it difficult or impossible to get to live concerts. The FCA mission includes bringing professional musicians to these facilities, especially facilities that have a very limited budget for musical performances. 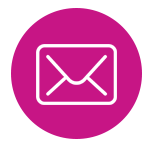 Guide Star is the worlds largest source of information on non-profit organizations. 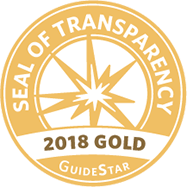 Our organization earned the 2018 Gold Seal of Transparency on @Guide Star USA! 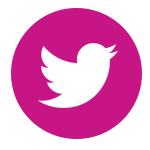 By adding information about our goals, strategies, capabilities, achievements, and progress indicators, we are highlighting the difference we help to make in our community and in the world. 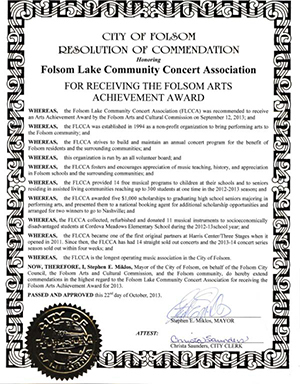 The Folsom Lake Community Concert Association received this ARTS ACHIEVEMENT AWARD from the Folsom Arts and Cultural Commission on October 22, 2013, for its outstanding commitment to the Folsom community.